No Jack-o-laterns around this time of year. Maybe next round of Alphabe! This round I'm going to share with you my love for juice, and not just any juice, but Orange Juice. 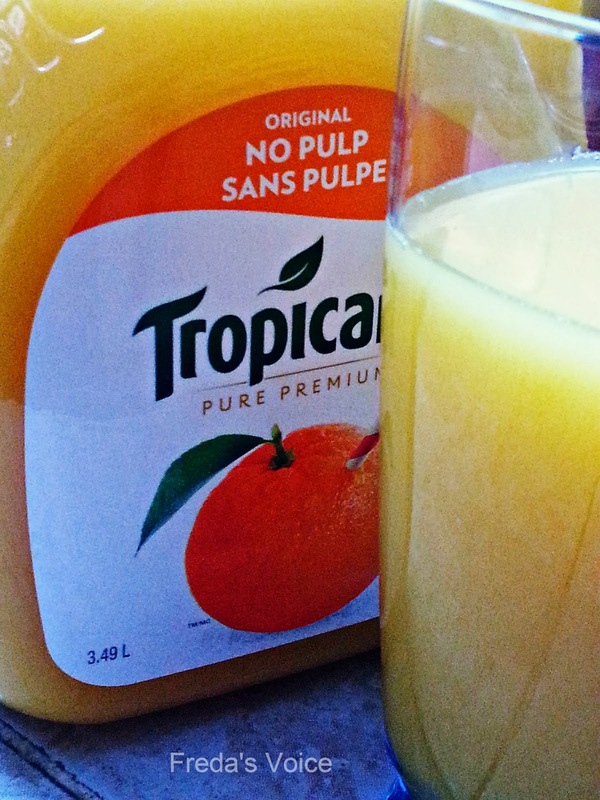 Orange juice has helped me this past week that I have been sick with the flu. Drinking orange juice pumps yourself full of vitamin c and we all know that is something you need to get better. It also tastes amazing and that helps a lot. So no matter if you feel low from the flu, or are celebrating with friends and loved ones, orange juice is a great go-to drink! What is your favorite juice drink, and also what is your favorite alcoholic drink made with OJ? I love Amaretto and OJ, but my favorite juice drink is Cranberry and Vodka! I think I'll have one tonight!! 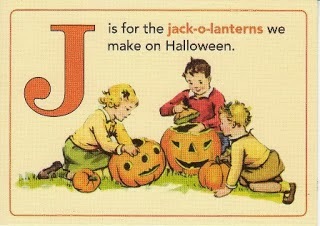 J is for: Jake, Jasper, and Jeannine! My favourite bevvie is Champagne (or Sparkling vino) with Orange Juice = Mimosa! Oh too bad, I hope you're feeling better quickly. Drink your juice, and lemons, boiled and tender, drink it hot and eat as much lemon, (boil the peel (cleaned) as well) it will take a sore throat away fast! My husband leans heavily on OJ whenever he gets sick. He loves the pulpy kind! I'm into fresh lime soda's at the moment or an elderflower cordial, very refreshing in this warm Aussie weather! Hoping that OJ has done you the power of good! Orange juice is my favorite kind of juice... Extra pulp please! I like virgin screwdrivers... I prefer to just stick to boring old juice. Thanks for linking to the letter "J".